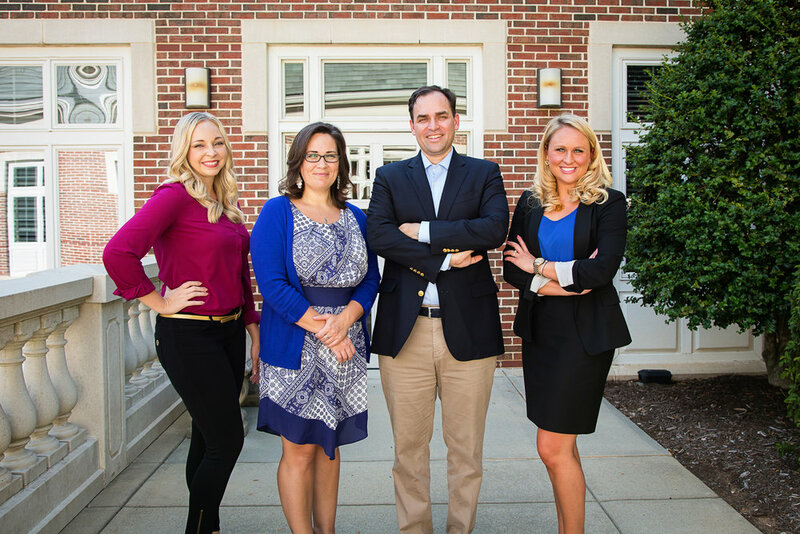 If you are in need of an attorney in the Raleigh and Cary area, consider the Law Offices of Wiley Nickel, PLLC. The attorneys working at this firm are diligent, and will do their best to help represent your interests, in whatever capacity they can. There is no initial fee for a consultation, and you may call to schedule an appointment by calling 919-585-1486. You may also email the attorneys directly, by contacting Kristi Haddock at krist@wileynickel.com or Wiley Nickel at wiley@wileynickel.com.